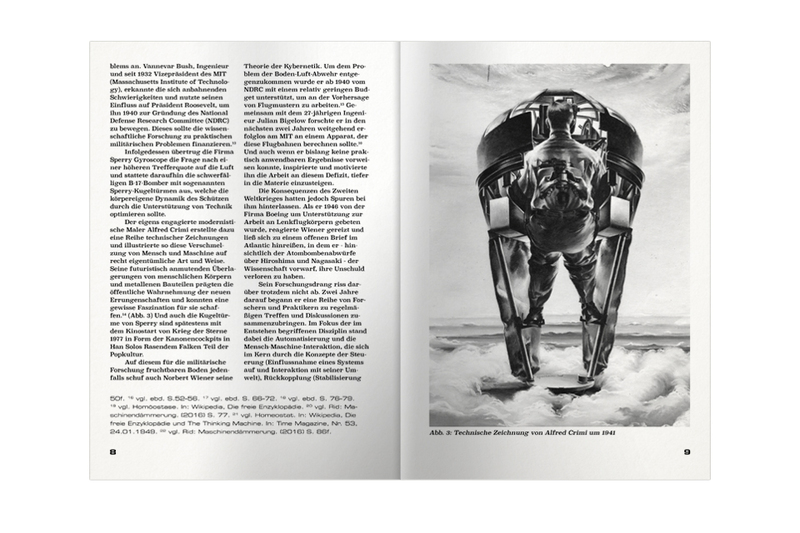 Along with the practical part of my Master project “Welcome to the Machine”, which comments on possible futures with artificial intelligence I wrote a thesis on a similar matter. 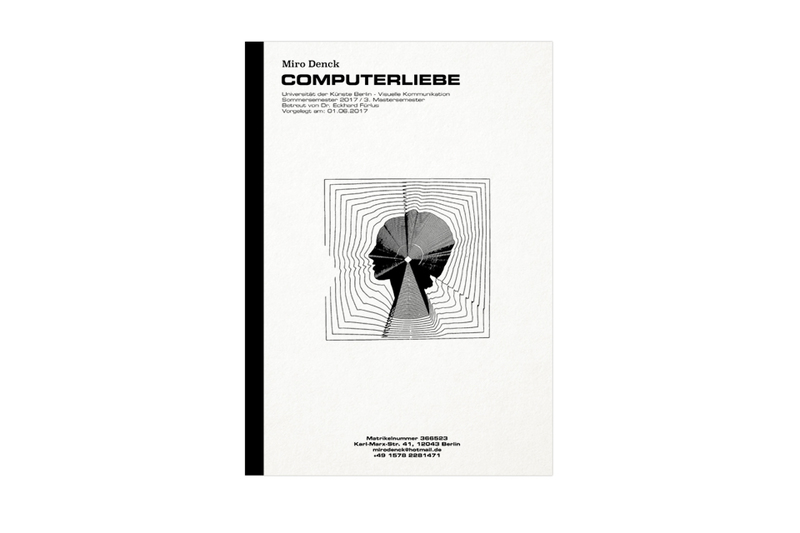 “Computerliebe” (computer love) — as the paper is titled — deals with the history of cybernetics, the roots of AI and how it was processed through the medium of film. The look onto the subject through the eyes of filmmakers and science fiction writers can be regarded as crucial for its development in the real world since technological evolution has always been based on a synergy between popular visions and actual breakthrough.